Police are urging anyone who receives a call of this nature to ignore it and not to ring back on the number provided as it is a scam. 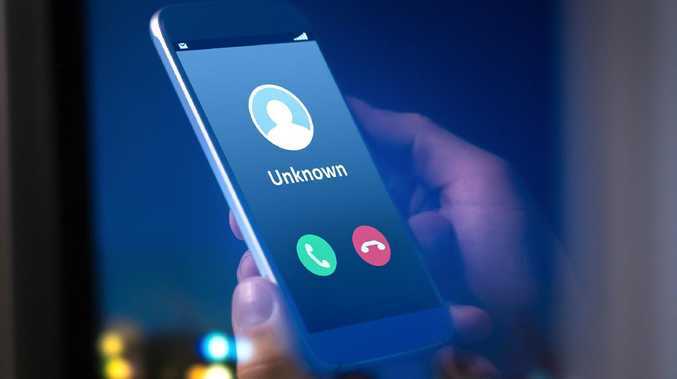 The scam involves the victim receiving an automated phone call or voicemail message where a "robot" caller threatens legal action and arrest unless they ring a certain number to settle a number of court cases that have been filed against them. 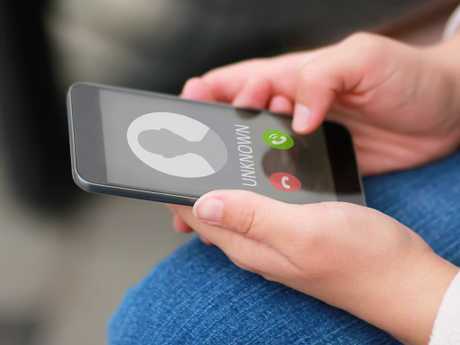 Kings Cross Police Area Command shared an audio clip of the scam to their Facebook page after they received a number of reports of Sydney residents being targeted. The police warned that any call of this nature was not to be trusted as any legitimate business or government agencies would not contact you in this way. "We've recently had a number of reports about local residents receiving concerning calls or messages from what appears to be a robot with a VERY SERIOUS warning," the Facebook post read. "THIS IS A SCAM. Don't let it ruin your festive season, but most importantly DO NOT CALL BACK. "No-one will contact you in this way to warn you about 'lawsuits in your name'. The caller can't 'issue a warrant' or 'get you arrested'." If the victim does call back they are usually asked to settle the legal cases and make them go away by giving them a certain amount of money. Victims are usually asked to pay the money in Bitcoin, or via iTunes cards or something similar. The Kings Cross police warned that this is a common form of payment requested by scammers as it is harder for authorities to trace. "Let your friends and family know to ignore calls like this," the police wrote. "Legitimate businesses and government agencies do NOT do business this way." Don't give out your passwords or allow anyone to access your computer remotely. Don't make any payments to the caller, whether it be by bank transfer, Bitcoin or through gift cards.